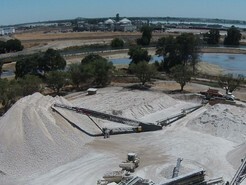 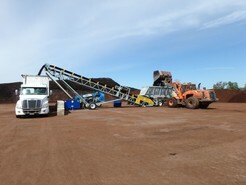 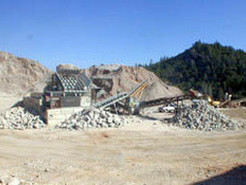 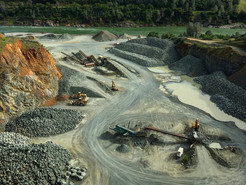 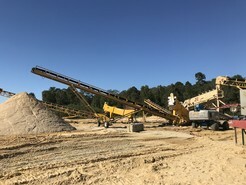 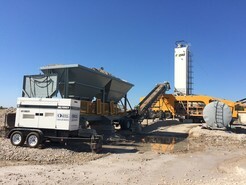 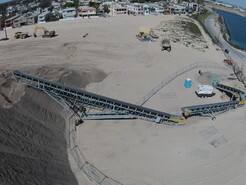 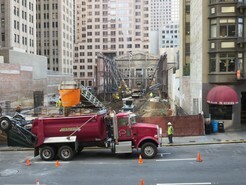 Mining Equipment Projects - Rock Systems, Inc.
Metal Removal System - Rock Systems, Inc.
Excavation Conveyor System - Rock Systems, Inc.
Truck Unloading & Stockpiling - Rock Systems, Inc.
Blending and Mixing Plant - Rock Systems, Inc. 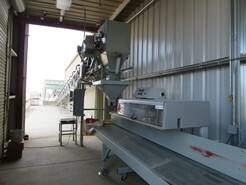 Bag Filling Station - Rock Systems, Inc. 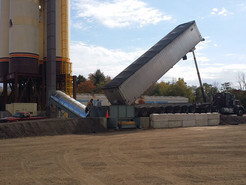 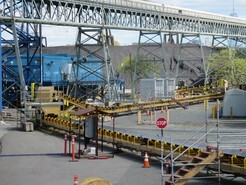 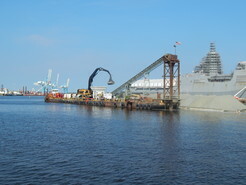 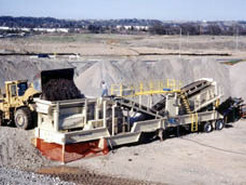 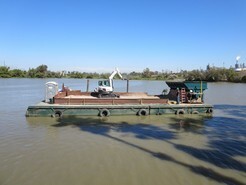 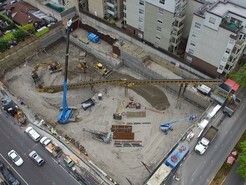 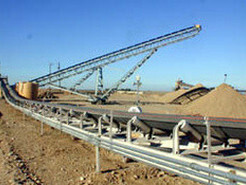 Barge Unloading System - Rock Systems, Inc. 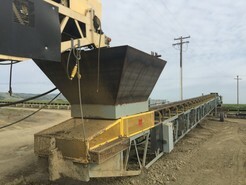 Barge Loading System - Rock Systems, Inc.
Overland Conveyor System - Rock Systems, Inc.
Plant Expansion - Rock Systems, Inc. 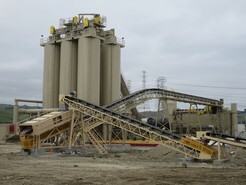 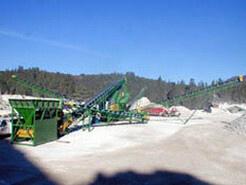 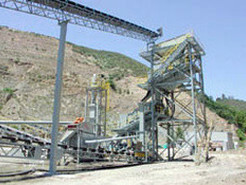 Complete New Plant - Rock Systems, Inc.